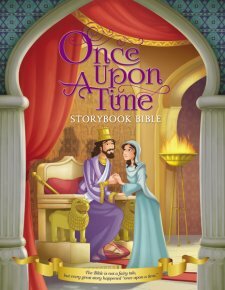 Although 100 % true, based on well known stories and accounts of the bible, this book of bible stories is packaged as a beautifully bound book of fairytales to appeal to children of all ages. The publishers market this volume stating "The Bible is not a fairy tale. Every great story happened once upon a time." Using the beloved traditional format of all the classic fairy tales from Grimm to Anderson and even those retold by Disney, each story begins with the famous words "once upon a time", and ends with a "happily ever after". The presentation of this book is beautiful. 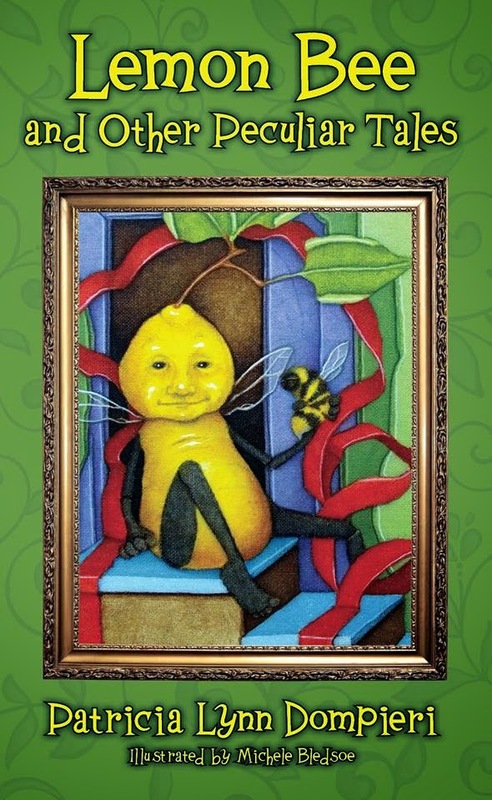 The drawings and art is high quality, and similar to what one might expect from Disney art. This is definitely a great outreach to reach a new generation of children to the bible. As with many modern fairy tales, involving a princess and a prince, the cover art features an illustration from the Old Testament, reminiscent of the common themes in Disney stories and movies. If you know a child that loves fairy tales and Disney movies this book is a great choice. As a blogger for Booklook I recieved a copy of this book published by Zondervan for the purpose of writing this review.